Send away for your choice of free samples from Rugged Coatings! Select your sample and complete the short form to claim your free sample! 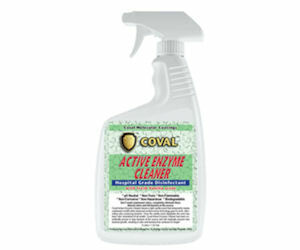 You can choose from: Coval Active Enzyme Cleaner or Coval Multi-Purpose Sealer.